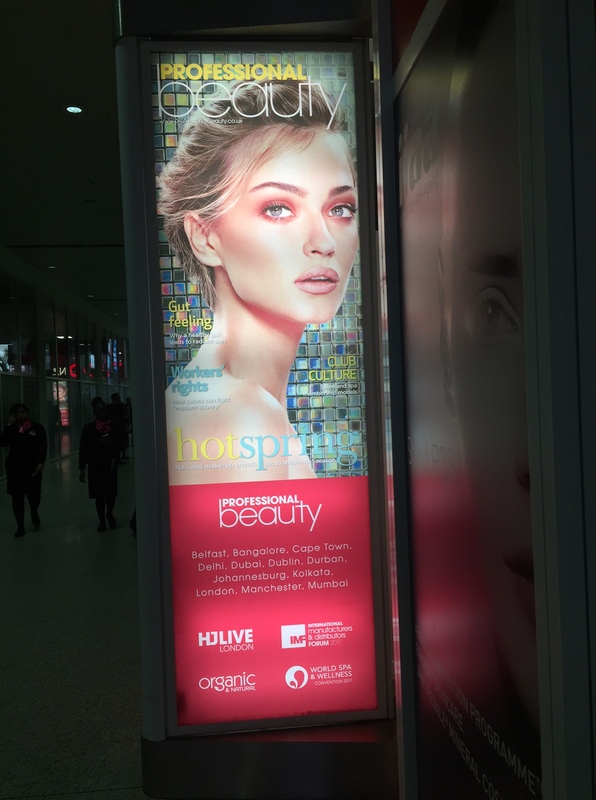 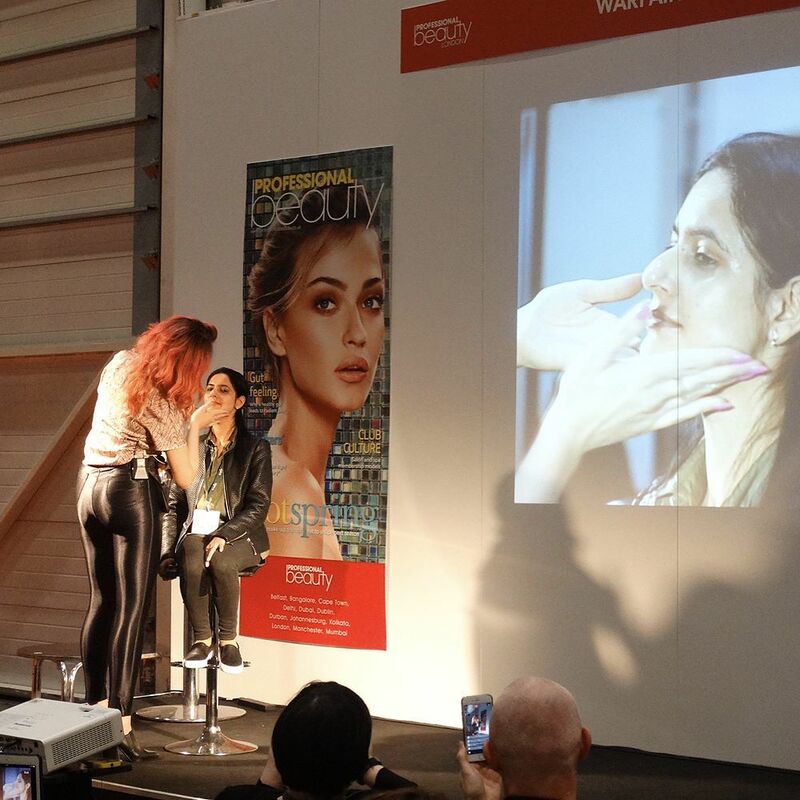 Professional Beauty London is a key event in the beauty calendar. 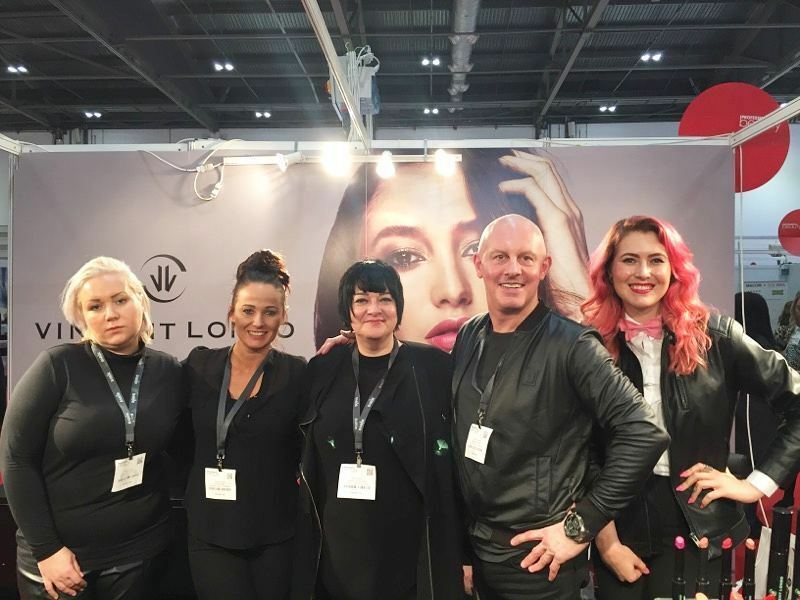 Thousands of salon, spa and clinic owners, nail technicians, therapists, make-up artists, retailers and students visited the show at ExCeL London. 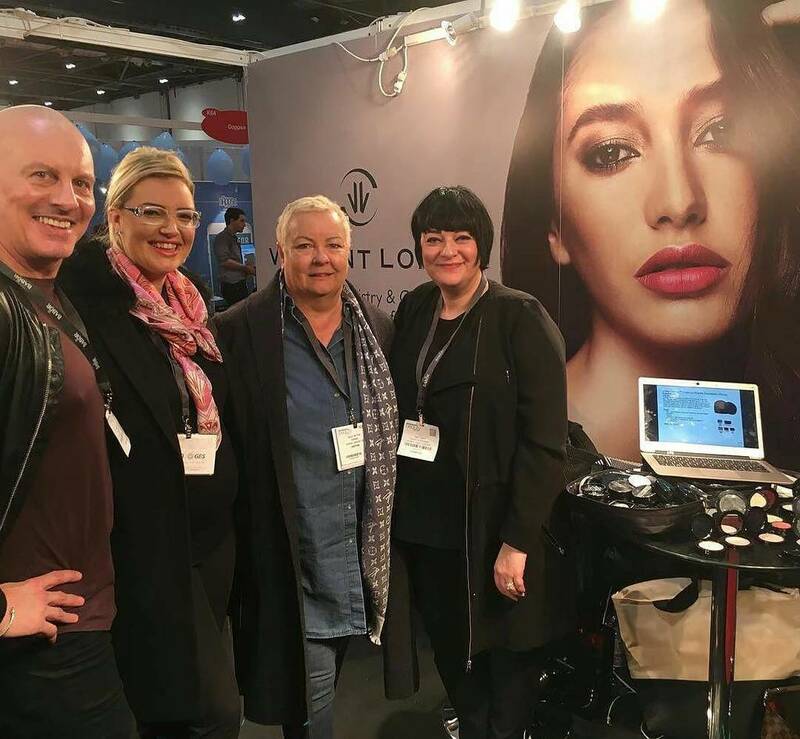 Around 33,000 people visited across the two days. 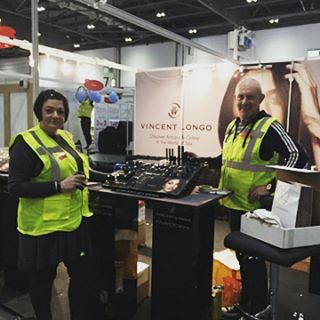 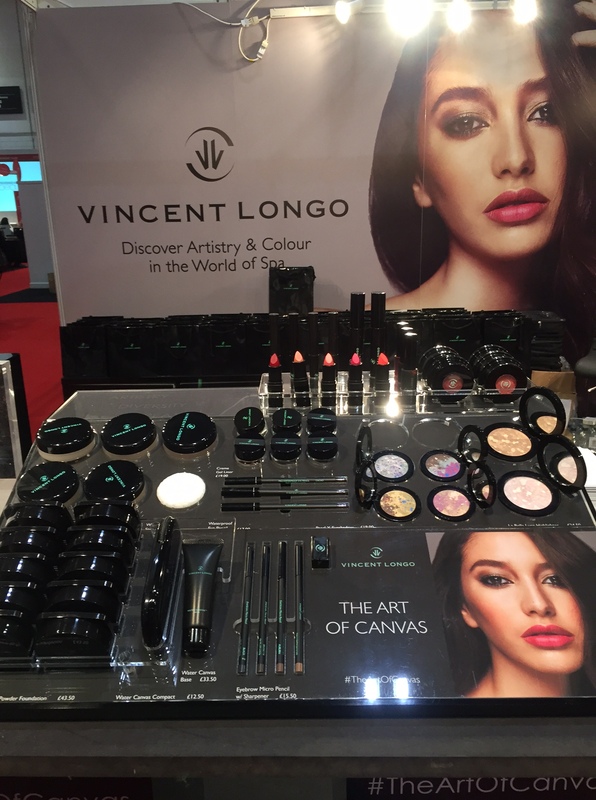 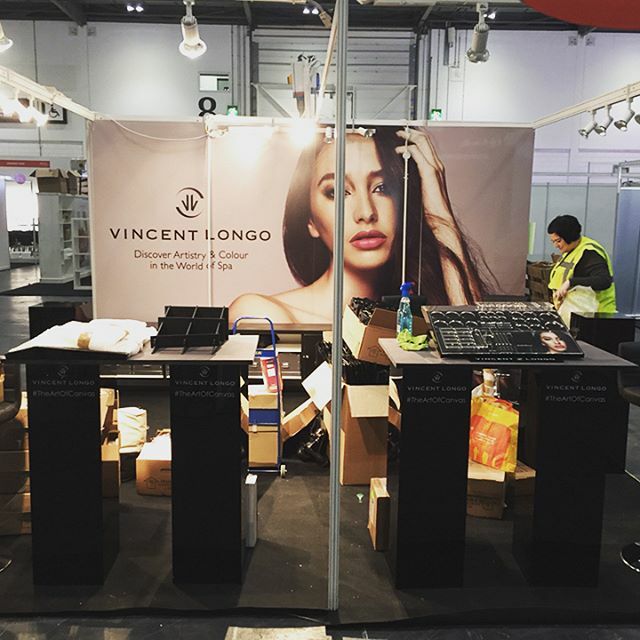 I worked with MMCL on the Vincent Longo Cosmetics stand design and show logistics. 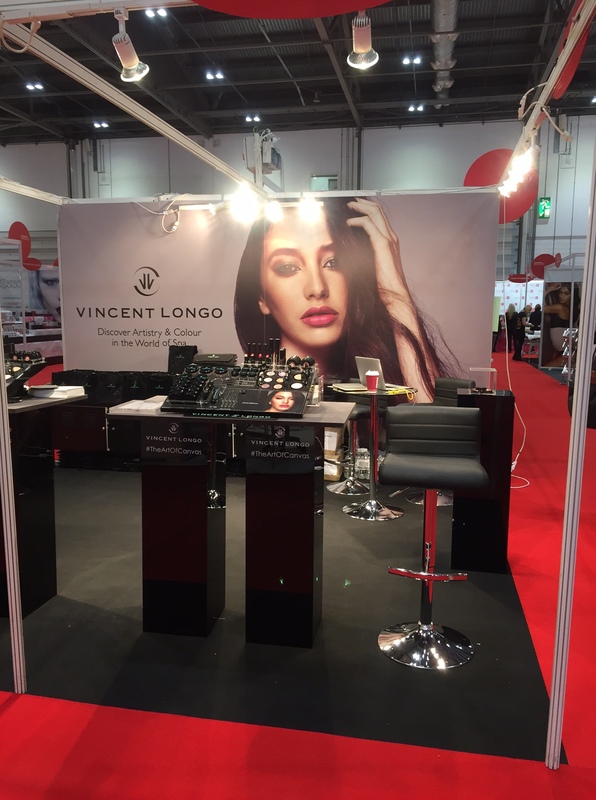 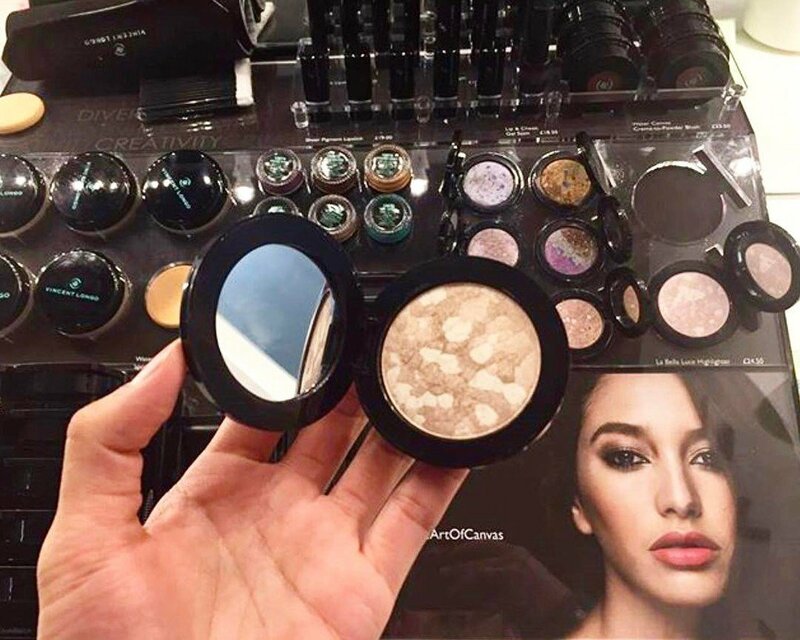 The show days were rewarding and busy and I was delighted that MMCL secured make-up demo time on the Warpaint Magazine stage for Vincent Longo Cosmetics.